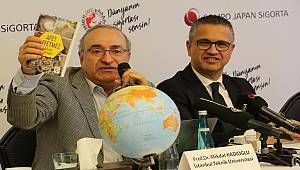 Thousand megawatt wind energy for the announcement was made in Turkey. 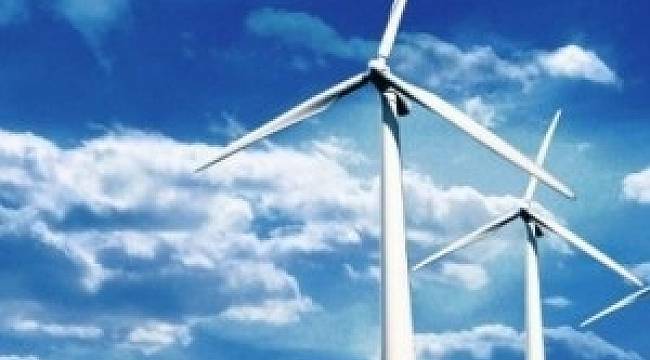 A tender was opened for the 250 megawatts (250) wind energy investments in Aydın, Çanakkale, Balıkesir and Muğla provinces of the Ege Region. The deadline for submission of tenders is March 7, 2019. The Ministry of Energy made the announcement.